Burt's Bees Lip Shimmer give you a kiss of colour and the pearlized shine adds a hint of glamour to their world famous lip balm. 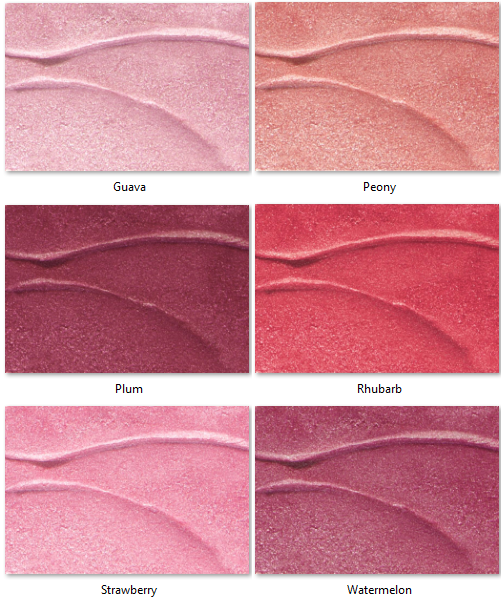 Condition, smooth and highlight your lips with Burt's wonderful selection of shimmering shades. Luminescent earth pigments add a hint of colour to our natural beeswax lip balm to give your lips the lift they need. Burt's Bees Lip Shimmer nourish, moisturize and soothe your lips with natural ingredients like vitamin E and coconut and sunflower oils. It's time to pucker up with shimmery colour. Happy and colourful lips. Thumbs up first time buyer for this product. Love the colours and the fact they are a healthy version of regular lip products. So I get moisture and colour! I liked it but felt color wasnâ€™t as rich as I would have liked. Love those and all Burtâ€™s Bees products! Lost mine during a trip and couldnâ€™t wait to get my new one! Fantastic product - I love it and my teenage niece loves it! 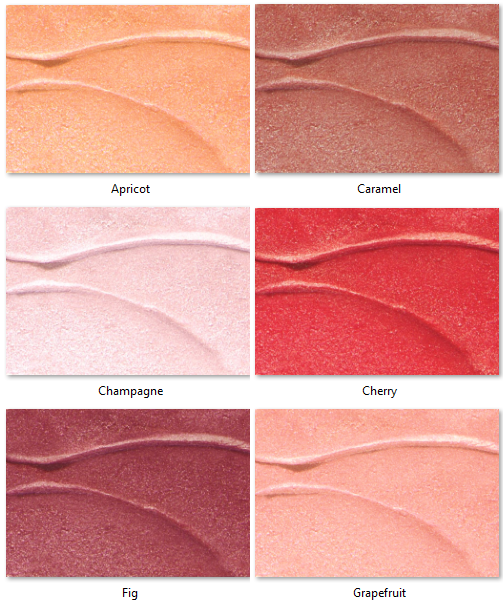 It is smooth, evenly coats, great colours and makes your lips feel soft and supple. Love this product. Colour is perfect and love the fact that it's natural. Gives just enough colour and loads of moisture! Perfect shade for my 4 year olds dance recital and love that it's all natural too. This is a first time purchase for me of this product & I am delighted with it. My lips chap no matter the season; this is the best remedy yet with a perfect glossy finish. I found this product to be soothing when applied. However, as a senior I would not recommend to mature women, as the product shimmers are more geared to young girls, teens, and 20 somethings. Very nice to keep lips moist and add some colouring to them. Wife loves it. 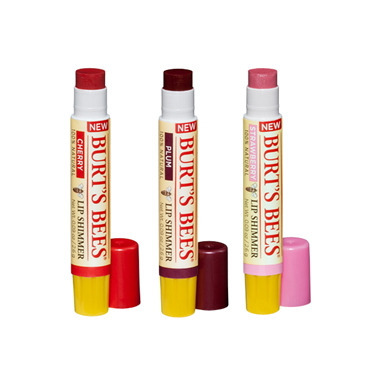 I just love Burt's Bees products, it give a nice natural color to my lips. Love this lip gloss. Has a mint flavor and makes my lips feel plump and full. I love the colours, feels great. Keeps lips moist. Great minty feeling. The stick is a little bit thin, therefore 4 stars. Colour range is good, the minty taste is rather bothersome to me. Dispenser is of cheap quality, you can't retract the lip shimmer. Will for sure not buy again. you can't retract the lip shimmer. Poorly done will not buy again. Goes on smoothly and has a nice color, Does require reapplication several times. Far more colour than I dreamed it would have, goes on slippery smooth and feels great. I love this product. It is my go-to lip tint. The peppermint is such a nice touch. The colours are perfect. Love the Burt's Bees lip shimmers. Been using them for years. Moisturizing and refreshing is how I'd describe them. Love the texture...great colours. Safe ingredients...a favourite! I've tried so many products over the years. Tried this one and loved the texture and color and the fact that's it's a healthier lip product. Nice, easy wear product; safe to use, too! Nice, easy wear lipstick. No worries about "eating" this one! Pretty colours. I recently bought this in "Peony", curious to try one of Burt's Bees products. Easy to apply, and felt great to wear; very soothing and moisturizing - perfect for dry, chapped lips with the mint scent. The shade is very natural - basically my own lip colour but with a bit of nice shimmer. I love this product. This is the first time I have tried this and I love it!!! Have used these before, love them, I like the mint in them & the colours are nice. Oh I wish I had read the reviews before purchasing. I bought two and really like the colours - peony and rhubarb - BUT I do not like the taste of mint on my lips and, unfortunately, I have sensitive skin and don't like the tingling after use. I gave them to my daughter, so turned out OK, but cannot buy them again. Maybe they have another lip gloss without mint? Been using them for over 5 yrs. Love them. I love this product and have used it for at least a couple of years. Love how it goes on, how it tingles with the peppermint, and how it lasts. My only complaint is the amount of product that is left in the tube after you can no longer turn it up. Such a waste. I've used this product for years. love the peppermint taste and the light color(Rhubarb for me). I have one in my pockets,purse,and car. First time trying one of these (I love their untinted moisturizing lip balm) and was pleasantly surprised to find they still have that tingly, peppermint quality while also providing some colour to your lips. Will be buying more in the future; only wish they came a bit bigger in size. I get the sense they get used up fast. I have been using these for years now in the watermelon and sometimes fig shade. I use these during the day instead of lipstick. Only wish is if they would last a bit longer on lips. Love these tinted lip balms. I stock up whenever they are on sale and have been wearing it for years. I love the tingly feeling, this is my go to work lip product, Love it, I feel lost without it! Love this product which I use as a lip balm. Small tube makes it very portable. A bit too tingly, but otherwise OK. Very disappointed in this product as it proved to be greasy and the color changed in about five minutes and it was all gone in half an hour. Lovely color and shimmer. I enjoy the peppermint smell. It does double-duty as a lip balm and subtle lip color in one, great product. Will purchase again. Love the colour. Nice mint flavour. Love this product. Moisturizes and lips look like I actually put lipstick on. It's great. First time I tried this. First time purchasing this product and I just loved it! I live in a really cold/dry area and its really nice to keep my lips moisturizing with a natural product. Everything about this product is great! I love the light shimmer! I love the colours! I love the minty tingle! Very moisturizing too!